After the implant has healed it is time to place an abutment on the implant. The abutment serves as the base for your new tooth. Once this is placed, an impression of the abutment is taken and is used to create your permanent restoration. Some offices have an onsite lab to create the crown, but others will have to send it to an outside lab. Once the restoration is completed you can return to the office to attach the restoration permanently. 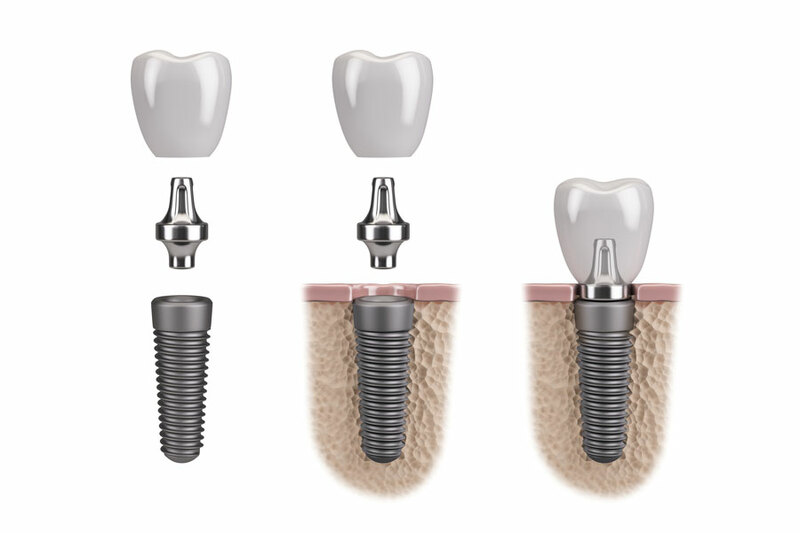 Your smile will look great, and after a short period of getting used to the implant it will feel just like one of your own teeth.